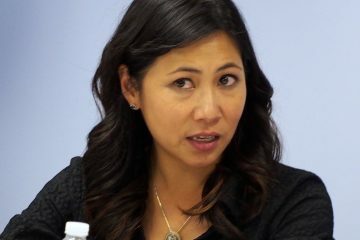 The centrist Democratic caucus Blue Dog Coalition has elected Winter Park’s Democratic U.S. Rep. Stephanie Murphy as their leader for the 116th Congress. Murphy, entering her second term in Congress, was unanimously elected Tuesday evening to serve as c0-chair for administration, the most senior leadership position administration for the 24-member coalition. 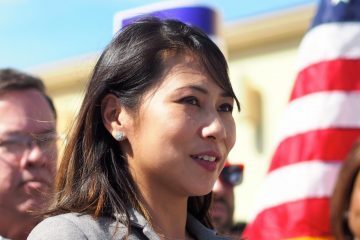 Murphy, who is Vietnamese-American, is the first woman of color to ever lead the Blue Dog Coalition. “I’m proud to help lead this hardworking group of principled, pragmatic Democrats who will develop solutions that move this country forward,” Murphy stated in a news release issued by her office Tuesday. It’s another major recent centrist leadership move for Murphy. 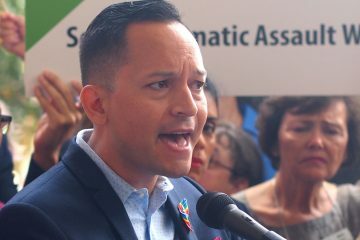 As a member of another Congressional centrist group, the Problem Solvers, Murphy also has been pushing House Minority Leader Nancy Pelosi to endorse a list of House rules changes if she wants their votes in the election for House Speaker. That showdown has drawn Murphy strong criticism from the party’s left, charging her with insurgency against the Democrats’ progressive platform. There are no such progressive platform concerns for the Blue Dogs. 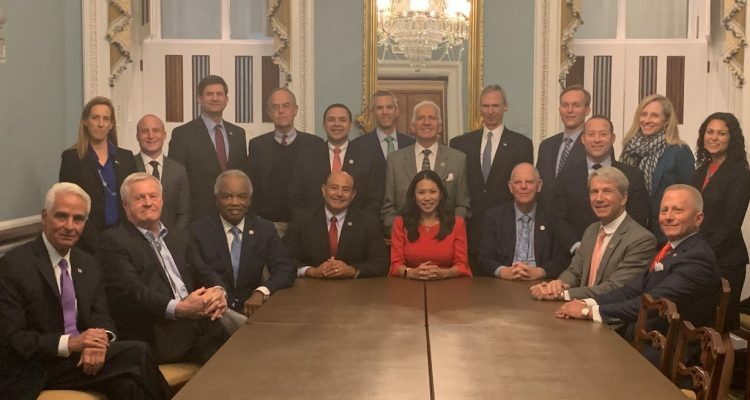 The group, which dates to the mid-1990s, aims at the political center and advocates “commonsense, bipartisan solutions that will get our country’s fiscal house in order and ensure a strong national defense.” U.S. Rep. Charlie Crist of St. Petersburg also is a member. Murphy will lead the Blue Dog Coalition alongside U.S. Rep. Tom O’Halleran of Arizona, and Lou Correa of California, who were elected co-chair of policy and co-chair of communications, respectively. 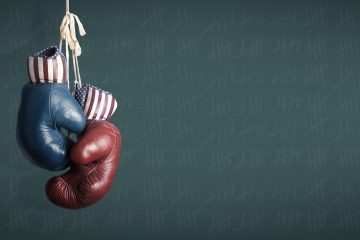 Murphy, a former businesswoman and national security specialist at the U.S. Department of Defense, is well-suited to advance the Blue Dog Coalition’s mission to foster a strong national defense and fiscal responsibility in Congress. She serves on the House Armed Services Committee and co-chairs the House Democratic Caucus’ National Security Task Force. In addition, Murphy serves as a co-chair of the Blue Dog Coalition’s Fiscal Responsibility Task Force, where she promotes policies designed to address our nation’s growing deficits and debt.